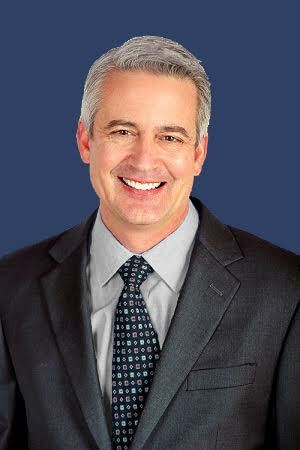 Since 1995, David Michael White has been helping banks, aerospace companies and household investors set up successful strategies in the retirement and pension industries. He is the author of “Top 3 IRA Loopholes” - how to cut your IRA distribution taxes by up to 80%. David’s self-directed IRA strategies aim to retain, grow and shelter investor’s wealth in spite of the death of the U.S. dollar. David’s greatest joy comes from working with investors individually. David believes the-powers-that-be in the Capital have sold most retirees down the river without a paddle through policies that are rapidly wiping out seniors’ purchasing power. David never misses a Mavericks football game from his alma mater, the University of Texas Arlington. When he is not building on his economics background or helping clients protect their IRA accounts, David is happiest with a fishing pole in his hands. 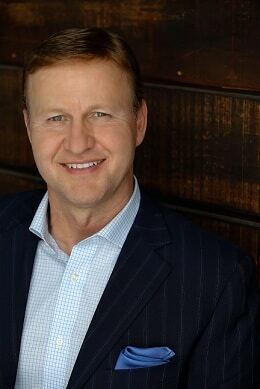 John Halloran is a Midwestern native and a serial entrepreneur. John started a paper route and a bread delivery business at the age of 12. From there, John became a major distributor of Panama Jack Products through the west coast of Florida. He also leased ocean-front land from major hotel chains such as Holiday Inns and Hilton. John was just 20 years old when he sold his 16 concessions for what seemed like a fortune in the early 80s. Since those first humbling successes, John has launched dozens of brands and consumer products; the Certified Gold Exchange, founded in 1992, has been the biggest hit with the public and the many dealers his firm supplies with precious metals. John also launched the global sensation Princess Diana Christmas ornaments. This ornament was so popular it’s one of the few items that have ever been shipped directly to WalMart and American stores without going through their distribution centers first. John’s latest creation is the apparel company Loverbrand.com. 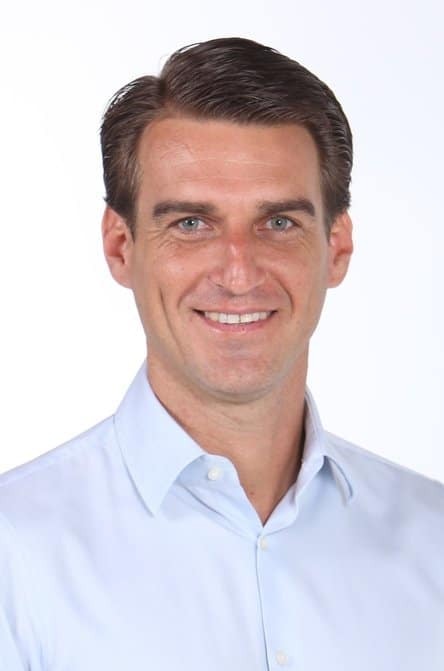 John has studied Journalism at Northwestern University and Marketing at the Wharton School of Business. For close to a decade, Pat Collins has been helping clients create diversification strategies by owning physical precious metals. Pat believes that a well diversified portfolio of precious metals will help to bulletproof his clients from the coming economic upheaval caused by fiscal mismanagement. Prior to advising clients on precious metals diversification strategies, Pat ran a mortgage brokerage firm. He spent 6 years being trained as a leader within Landmark Education and prides himself on living a life of integrity and service. In his spare time, Pat enjoys practicing Brazilian Jiu Jitsu, reading and traveling. Wendy Howarter is a Graduate of the University of Illinois, with degrees in both Psychology and a Juris Doctorate in Law. Wendy was an Attorney and Partner at WilliamsMcCarthy LLP for 23 years, specializing in Civil Litigation, Real Estate and Family Practice. Wendy was also the former City Attorney of Oregon, Illinois, and the Vice-President of the Board of Directors for Pinecrest Retirement Community. In addition, Wendy held the positions of President at the Oregon, Illinois Chamber of Commerce and the Secretary/Treasurer Ogle County Bar Association. She has recently taken a step back from practicing law in order to focus on synthesizing her knowledge of Law with her passion for writing. She has several published articles about retirement planning, investment considerations and her personal travel experiences. Wendy has also presented at various investment conferences, where she shared her knowledge, experience, and tips about planning for the future. 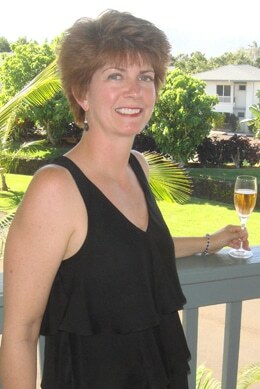 Wendy enjoys traveling, reading, and wine-tastings.